With the success of our custom barn home Sands Point, a phenomenally popular Yankee Barn Homes shingle style, comes Cove Hollow, an East Hampton home that takes the Sands Point design to the next level. 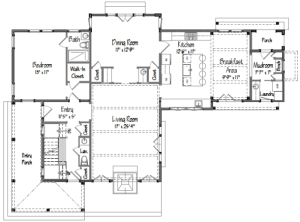 We’ve updated the floor plan to allow an additional bedroom on the second floor, and the option of a first floor master bedroom. 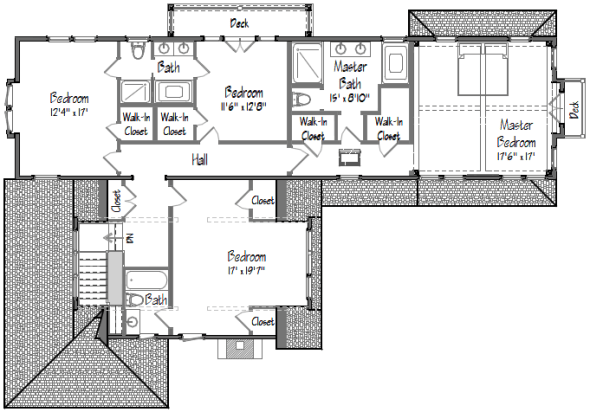 We’ve also added a mudroom/laundry area directly off the kitchen. 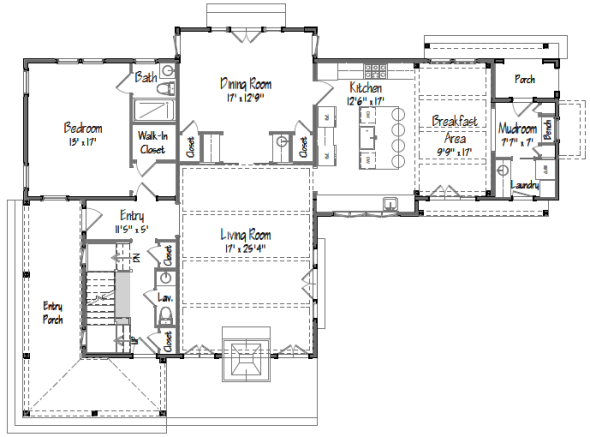 The evolution of this floor plan comes from both the success of the Sands Point as well as our current client’s requirements. 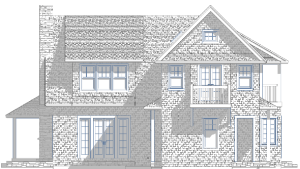 This home, envisioned and designed by Yankee Barn Homes Creative Director, Jeffrey Rosen, is currently under construction in East Hampton, NY. 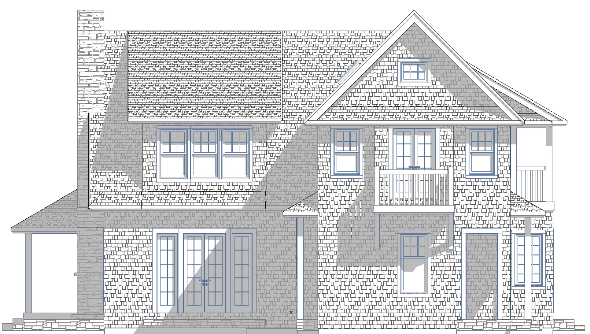 We will be photographing and updating the progress of this shingle style, so be sure to check in from time to time. Right now, let’s have a look at the Cove Hollow floor plans. It should be noted: While barns are our forte, people come to us for multiple home styles with unique custom requests. 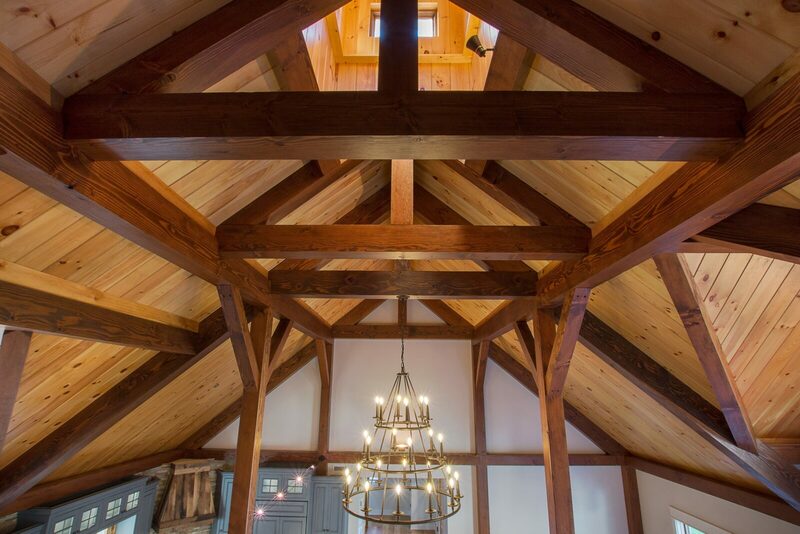 Yankee Barn Homes has the ability to make each house a custom design. We do it every day, so this house was a natural fit for us. Unique and custom is our business. 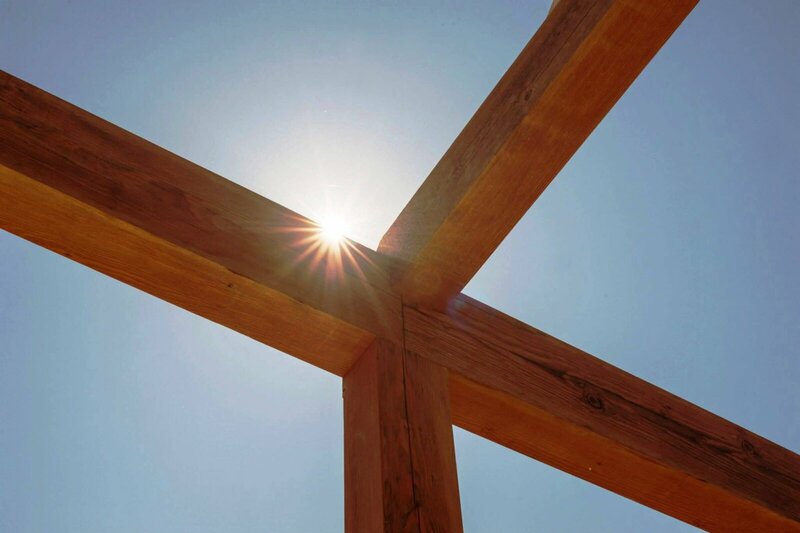 If you’re looking for a creative team with proven building skills, you’ve come to the right place!